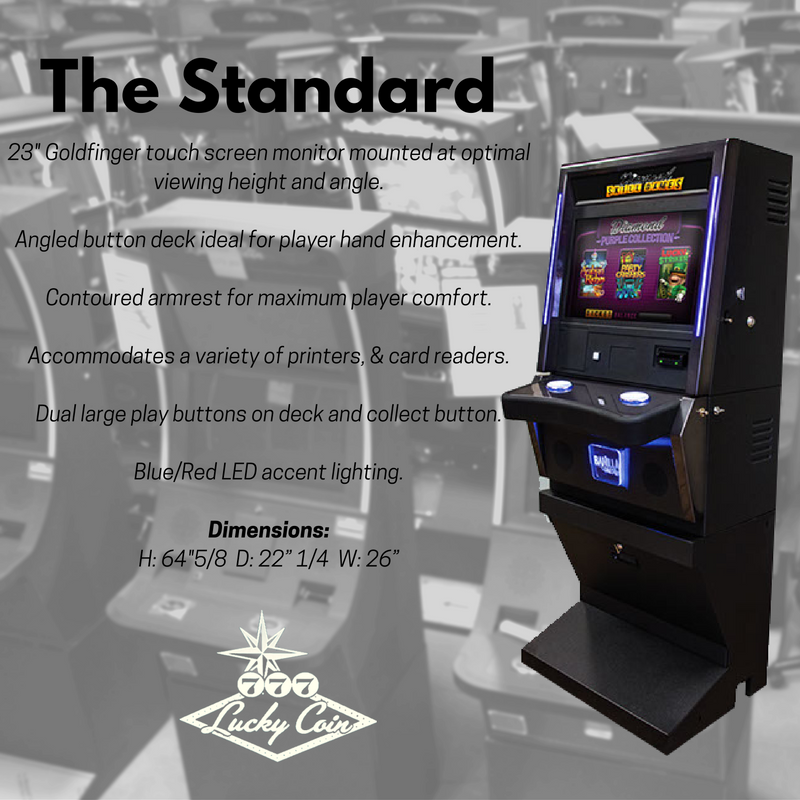 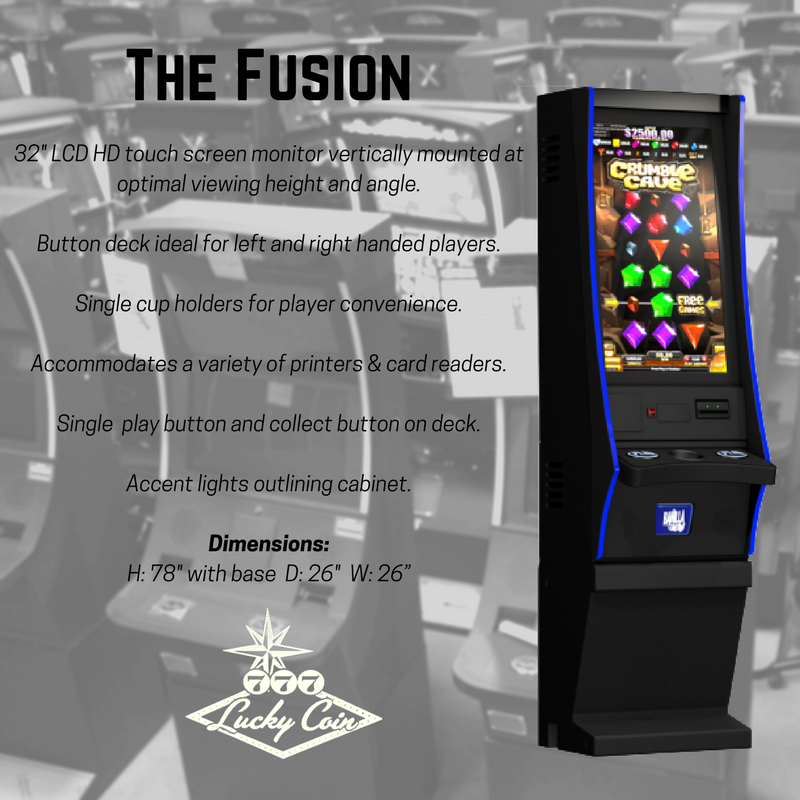 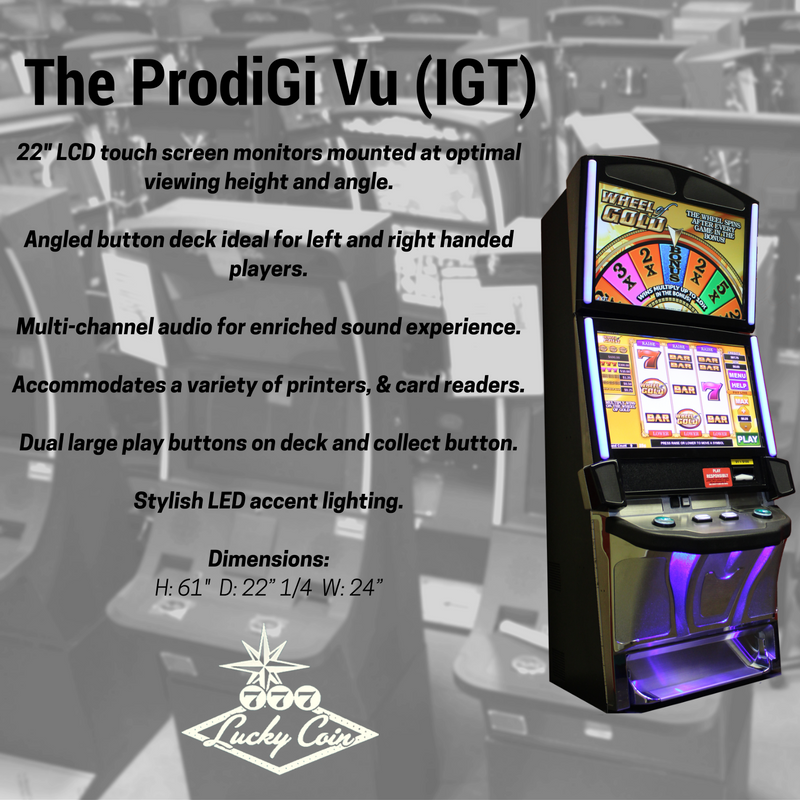 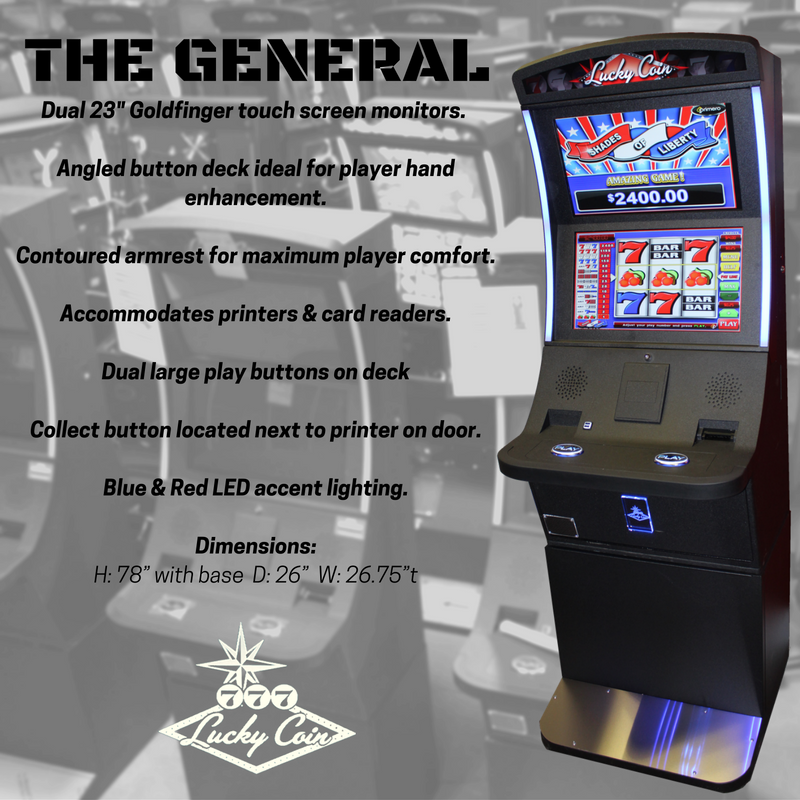 Skill Games Cabinets - Lucky Coin Inc.
Lucky Coin provides the skill games cabinets that will meet your needs. 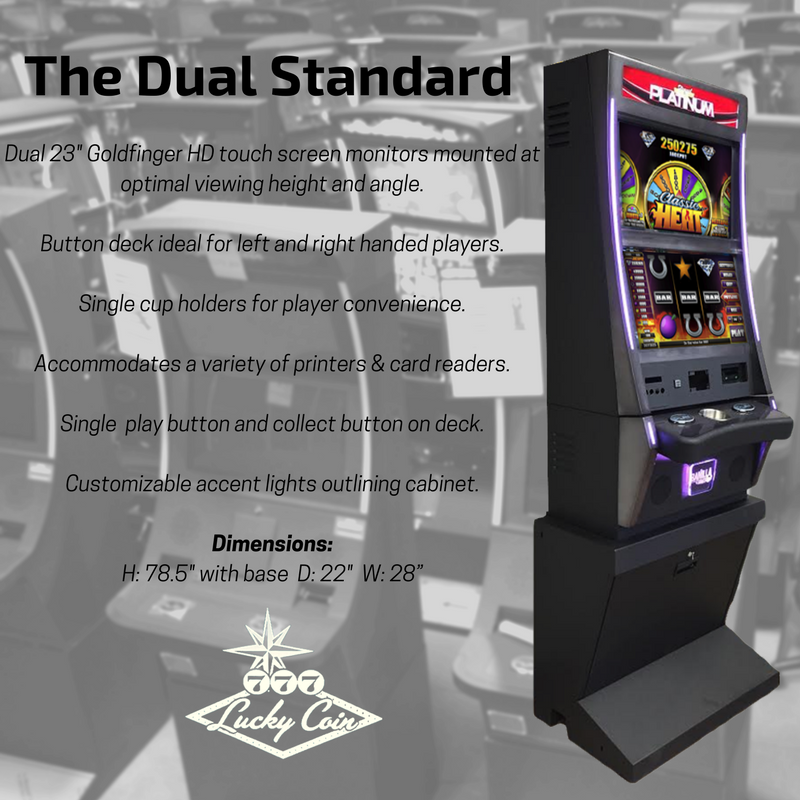 We provide a variety of cabinets that look great, but still meet the size, shape, and height of any facility. 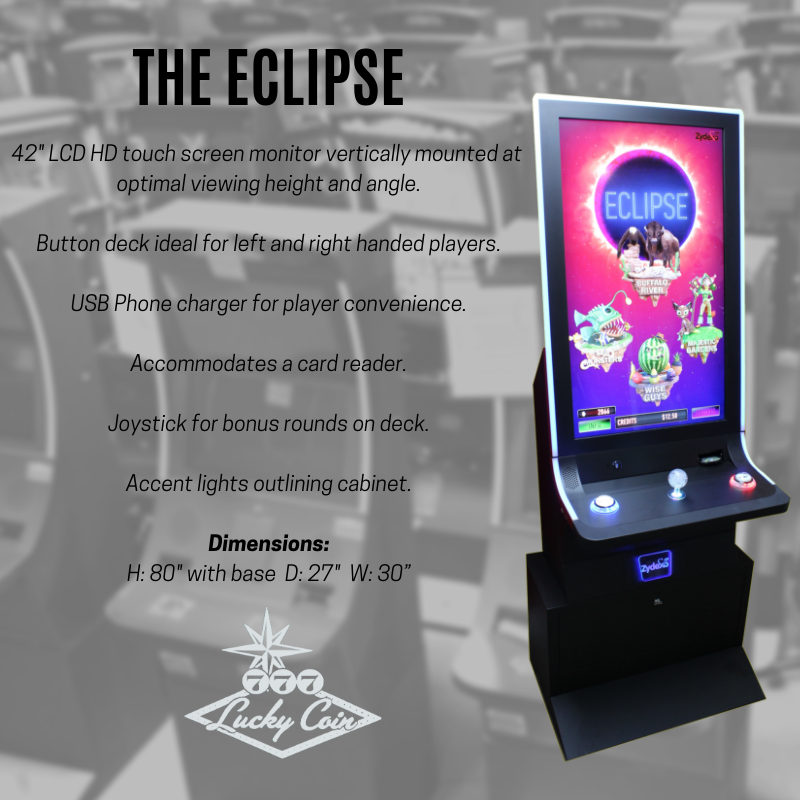 Our goal is to make you and your customers happy with the games at your locations! 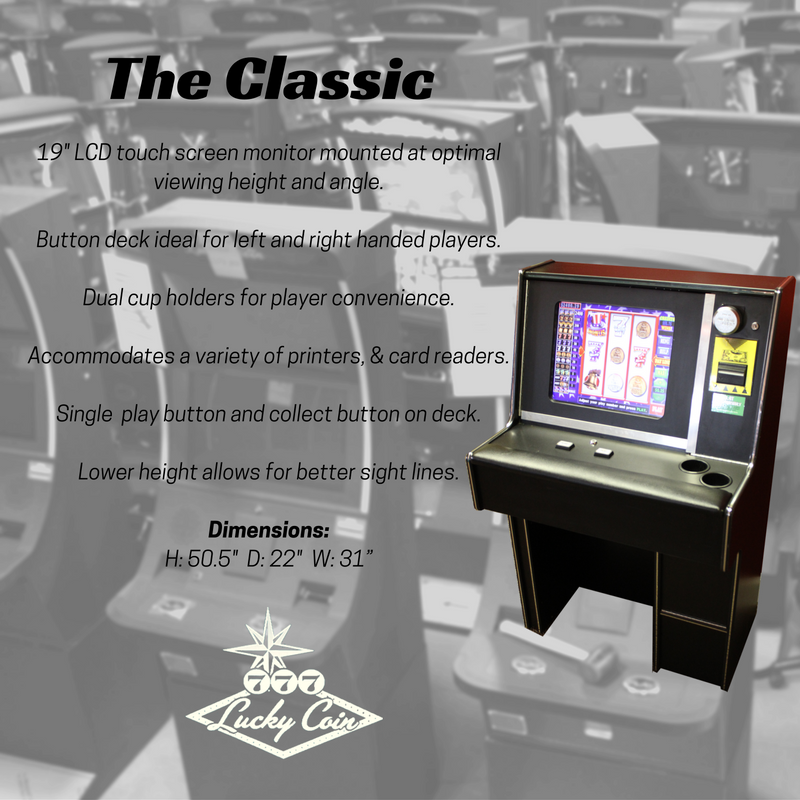 Click on the pictures below to check out the specifics of each one of the cabinets that we offer!